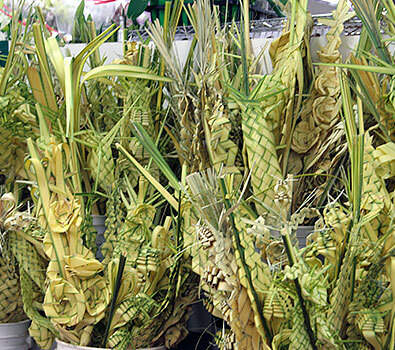 Dried Palm Leaves are Dried Palm Fronds or Dried Palm Branches that have been dried and preserved. They are great for adding as the backing for other dried flowers and branches. Add some to your arrangements for that green and alive look that dried flowers need to pop out.